Already the proud parent of one of our family members? 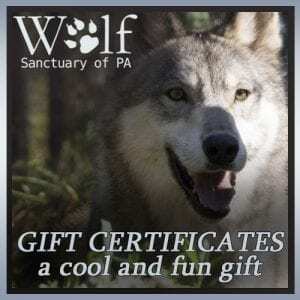 Your adoption renewal makes a difference for our wolves and their environment. 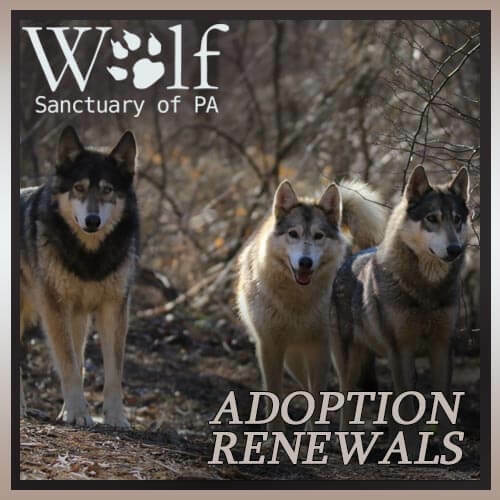 What’s Included with your adoption renewal? Where should the renewal papers be sent? What address are we mailing to? 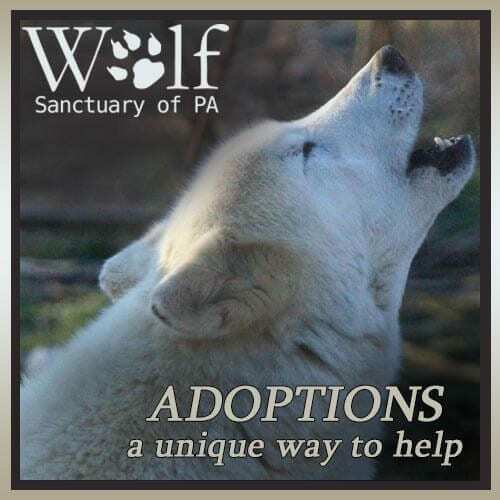 *Please Note: If you are gifting multiple adoptions, each to a different individual and/or to different addresses, please add each one individually to the cart. Note: International shipping is not available for online purchases. For inquiries regarding international shipments, please contact us for international shipping rates.